World Patent Marketing Reviews A New Automotive Invention. Will Flow 'N' Ez Be the Next World Patent Marketing Low Cost Success Story? Flow ‘N’ Ez is an automotive invention that helps people transport fuels. The automotive industry is worth $1.7 trillion,” says Scott Cooper, CEO and Creative Director of World Patent Marketing. "Internet connectivity is starting to become a huge selling point for modern vehicles. World Patent Marketing, a vertically integrated manufacturer and engineer of patented products, introduces Flow ‘N’ Ez, an automotive invention that allows people to easily store, transport, and dispense vehicle fuel. “The automotive industry is worth $1.7 trillion,” says Scott Cooper, CEO and Creative Director of World Patent Marketing. "Internet connectivity is starting to become a huge selling point for modern vehicles. New technologies will be the driving force of this industry." Flow ‘N’ Ez is an automotive invention that will help vehicle owners everywhere. 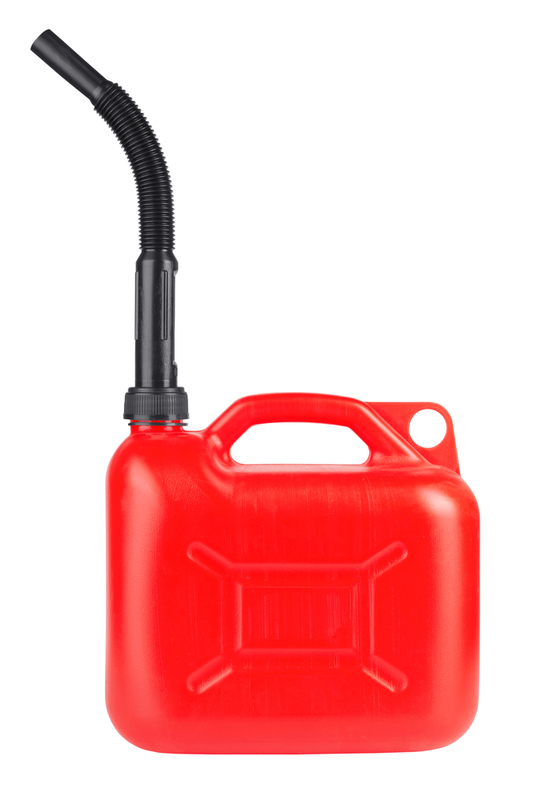 It is always a good idea to have a jerrycan or other fuel container handy whenever driving a vehicle in case it runs out of fuel. This is especially true for people who work for delivery or fuel transport services. Flow ‘N’ Ez is a bladder made out of plastic and polyurethane that can be used to store fuel. It is lightweight and easy to transfer and store. When refueling a vehicle, it doesn’t need to be lifted up like a standard jerrycan. Instead, simply hook it up to the vehicle’s fuel port and step on it to transfer the fuel into the vehicle. The pressure forces the fuel out with no fumes or spills. It just goes directly into the vehicle. There’s no more need to bend over or lift heavy containers. Flow ‘N’ Ez makes vehicle refueling easy. Flow ‘N’ Ez is an automotive invention that helps people transport fuels. It is a polyurethane bladder that can be used to refuel vehicles with little effort. World Patent Marketing credits its invention success to its powerful and influential advisory board and its controversial “shock content” approach to invention marketing. Flow ‘N’ Ez is a bladder made out of plastic and polyurethane that can be used to store fuel. It is lightweight and easy to transfer and store. 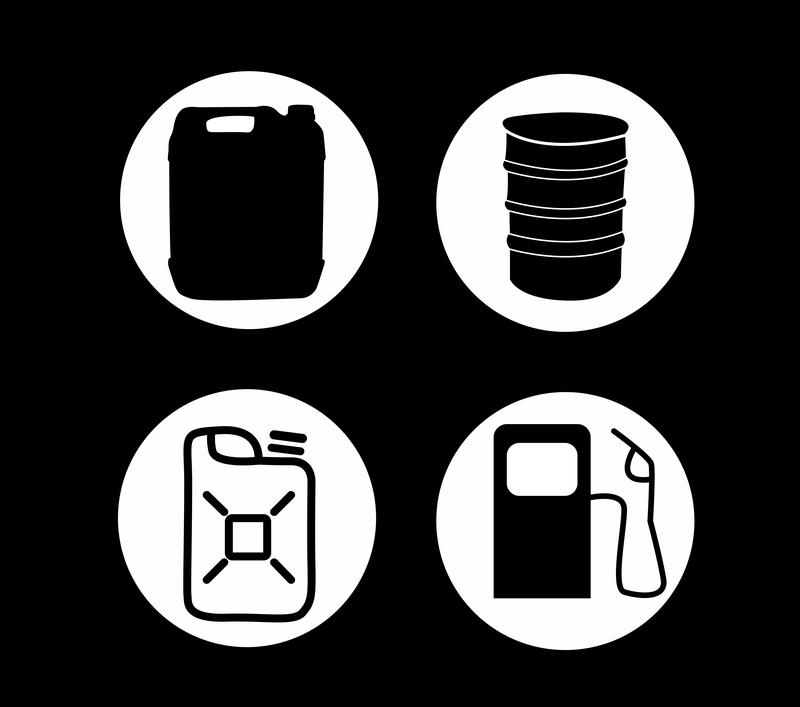 When refueling a vehicle, it doesn’t need to be lifted up like a standard jerrycan. Flow ‘N’ Ez makes vehicle refueling easy.